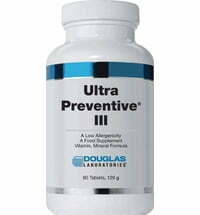 For more than 60 years, Douglas Laboratories ® has stood for top quality design and manufacture of science-based dietary supplements to help people to improve their health. 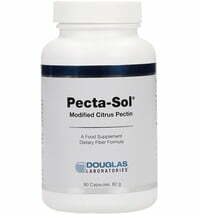 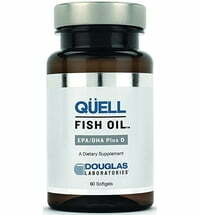 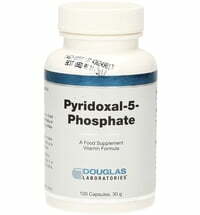 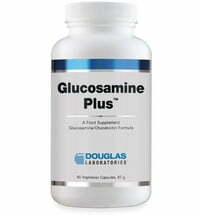 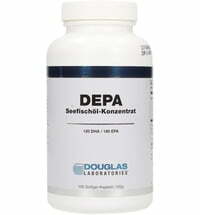 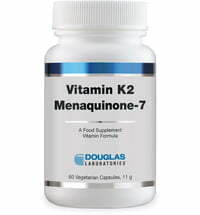 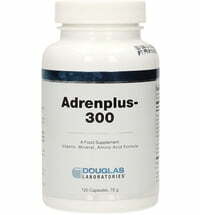 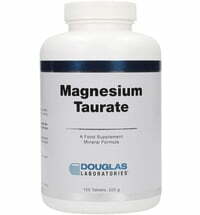 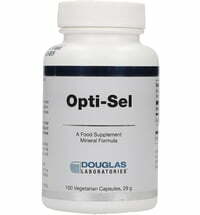 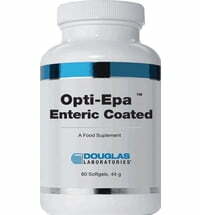 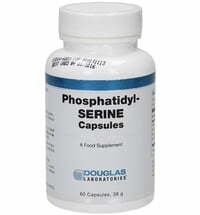 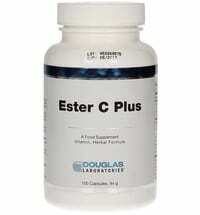 Scientific studies back the products so that Douglas Laboratories can offer superior quality food supplements. 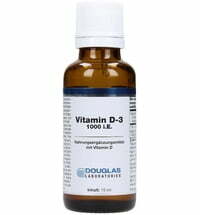 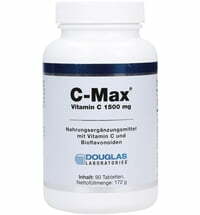 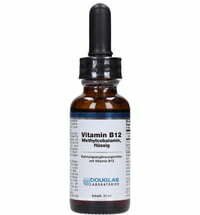 Douglas Laboratories Vitamin D, 1000 I.U. 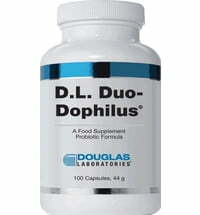 Douglas Laboratories® began in America in 1955. 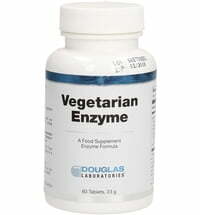 At that time, dietary supplements were not part of the everyday life. 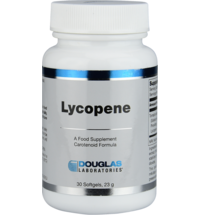 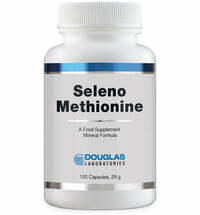 The company's founder, Sam Lioon, can rightly be described as a pioneer in the field of dietary supplements. 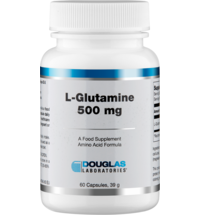 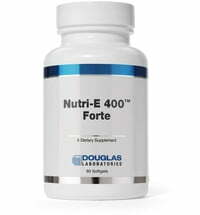 Today, Douglas Laboratories® is one of the world's leading manufacturers of innovative and scientifically formulated nutritional supplements trusted by millions of people worldwide.